This month my Glossybox came a bit later than usual. Since February was such a short month, I actually received my box on the first day of March! But it was well worth the wait-all but one item came full sized!! Full Size (0.5 fl oz)-$18.00 Value! 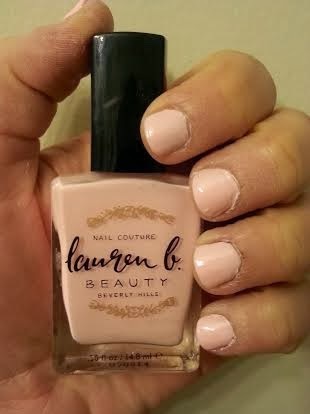 I am always excited to try new brands of nail polish, especially when they are 5-free, cruelty-free, and vegan-friendly! 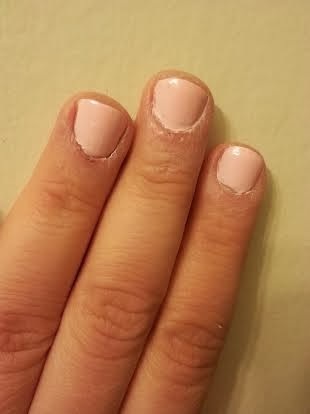 I'm not typically a light pink polish kind of girl, but this is a very lovely shade. Deluxe Size (1 fl oz)-$3.58 Value! 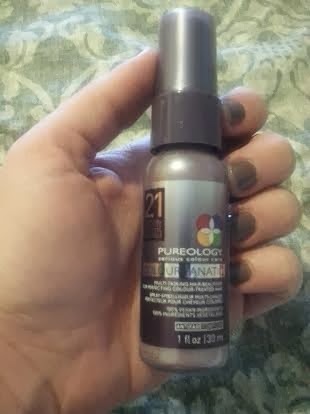 This product sounds amazing since it provides 21 benefits to color-treated hair. Unfortunately my hair isn't color-treated, but I have been wanting to dye my hair red again for a while now. Guess I should give it a go, so I can try this product out! Full Size (0.06 oz)-$15.00 Value! As you all know by now, I am an eyeliner junkie! I just can not get enough. 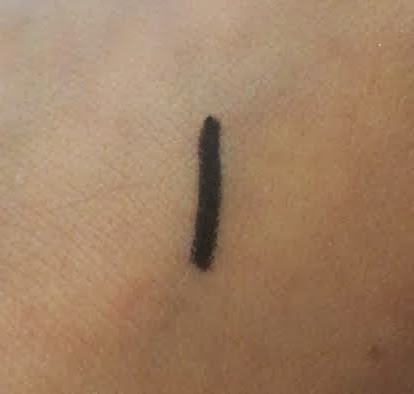 I have a few black pencils in my collection, but that doesn't stop me from going crazy over this liner!! 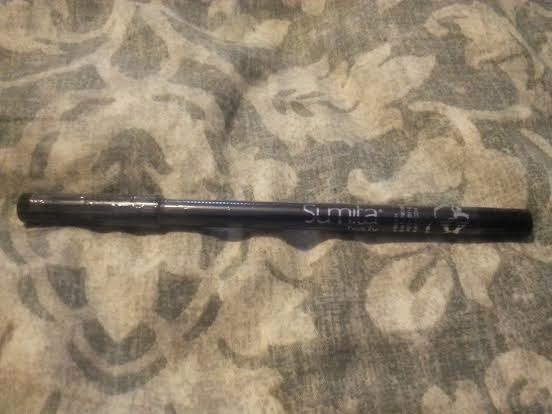 I just love it-it glides on smoothly and is very pigmented! This is hands down my favorite item in this month's box! Full Size (0.21 oz x 3 Patches)-$11.00 Value! This was the only item I was disappointed to see in my box. 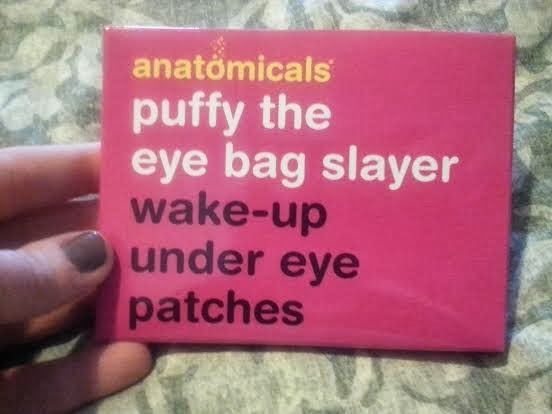 While I really enjoyed the body cleanser I received in my December Glossybox, I'm not so keen on receiving under eye patches since I don't really have a problem with puffy eyes. Plus these type of products don't do much to eliminate the problem. I encourage anyone looking for solutions on how to eliminate puffy eyes to read this article on the causes of puffy eyes and ways to treat them. Full Size (0.42 oz)-$9.00 Value! 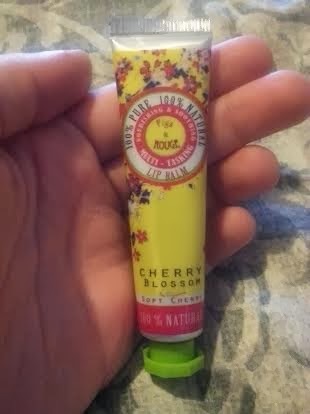 I love lip balms, so I was ecstatic to get this in my box! The design reminds me of a tube of hand lotion, which is kind of unique. And the colors of the packaging remind me of spring, so looking at it makes me happy. The light Cherry Blossom scent is really nice and the balm feels nice on my lips. 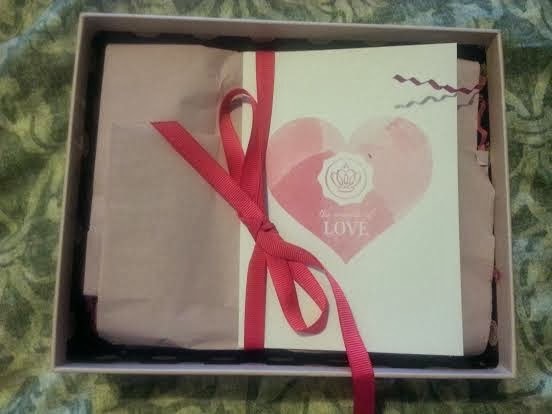 What do you think of February's Glossybox? Are you signed up for Glossybox? If so, what did you get in your box?